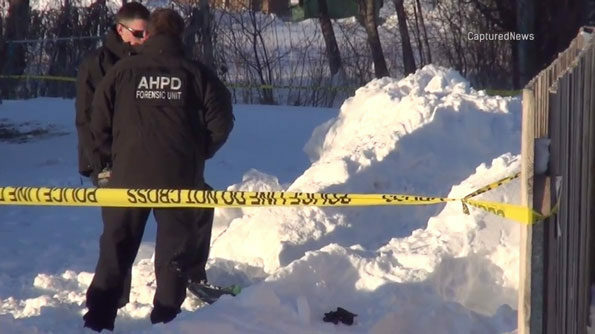 The identity of a 12-year-old girl was released today after she died when a snow fort she was playing in collapsed outside Rothem Church, 106 East College Drive Arlington Heights on Sunday January 20, 2019. The girl’s identity was released by the Cook County Medical Examiner’s Office as Esther Jung of Elk Grove Village. According to the Cook County Medical examiner’s office, Esther Jung died of asphyxia and hypothermia due to entrapment in a snowbank. The incident was ruled an accident. The girl’s family initially declined to release a picture of their daughter to the media. Esther’s father is the pastor of the Rothem Church where the two girls were playing in the snow just east of the church building, and just next to the property line for Arlington Heights Fire Station 4. 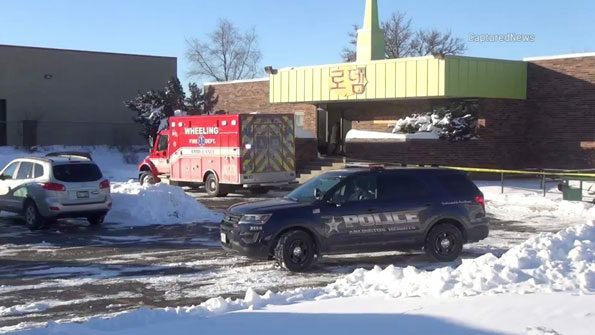 Arlington Heights police investigators took photographs of the scene, sifted through the snow, and interviewed people at the Rothem Church Sunday afternoon. 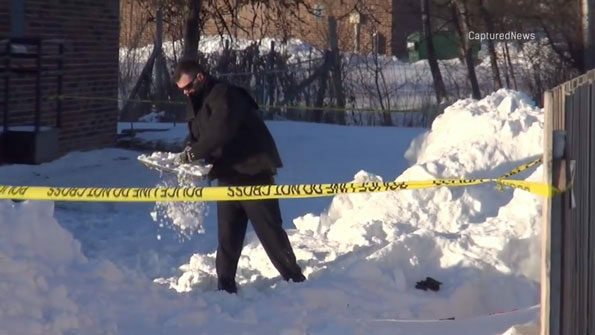 Police discovered that Esther and a 9-year-old girl dug the fort Sunday in a snowbank created from a plowed parking lot in the area. The girls were playing while their parents were attending services inside the church. The snow pile collapsed, possibly about one hour before the tragedy was discovered. 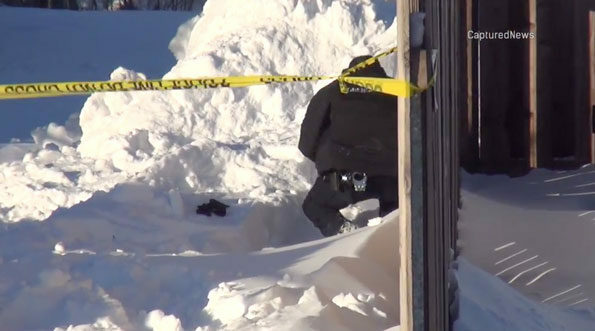 The adults called 9-1-1 as soon as they found the collapsed snow fort — the younger girl partially covered, but trapped. Jae Kim, the 9-year-old’s great uncle, said she was not completely buried, but that she was trapped and tried to yell for help, but nobody heard her. Esther Jung was completely buried and trapped by the weight of the snow. She lost consciousness and suffered cardiac arrest. Firefighter/paramedics performed CPR and treated her with Advanced Life Support treatment at the scene, and while she was transported to Northwest Community Hospital. She was pronounced dead at 4:30 p.m. A second ambulance was also called for her younger friend, who was also transported to Northwest Community Hospital, where she was treated for exposure and hypothermia. Esther attended Collins Elementary School in Schaumburg, which was not open Monday because of the Martin Luther King holiday. Counselors will be available for students on Tuesday. Wheeling Ambulance at snow collapse. Snow collapse investigation Arlington Heights.